Back in the day, a major sitcom doing a gay episode was a big deal. 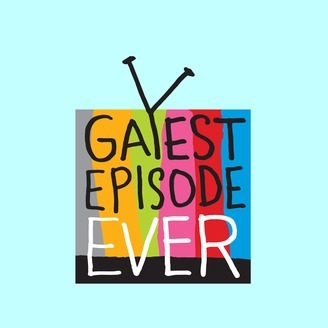 A proper gay episode would get headlines, but it would get the attention of two young guys who were still figuring things out — sexuality-wise and culture-wise. 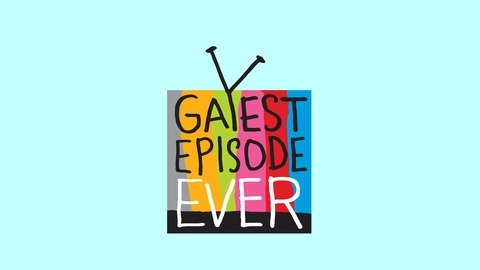 Gayest Episode Ever has screenwriter Glen Lakin and stay-at-home journalist Drew Mackie going through the great and not-so-great gay episodes of sitcoms past.